Amboseli National Park embodies 5 main wildlife habitats: open plains, acacia woodland, rocky thorn bush, swamps and marshlands. The park also covers a part of the Pleistocene lake basin, which is now dry. Within this basin is the temporary Lake Amboseli that floods during heavy rainfall. 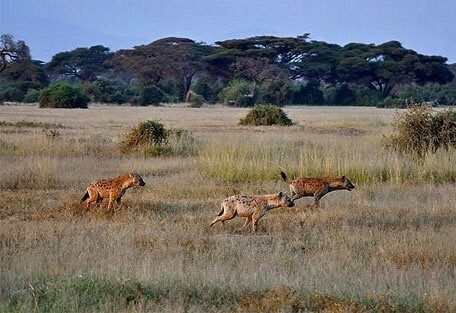 Although a very dry and arid landscape, Amboseli is quite lush in places. Famously dusty, Amboseli has a layer of ancient volcanic ash, which characterises the park during the dry season and droughts. In contrast, periods of heavy rainfall can cause flooding in this famously dry land and the Amboseli takes on swampy marshlands. 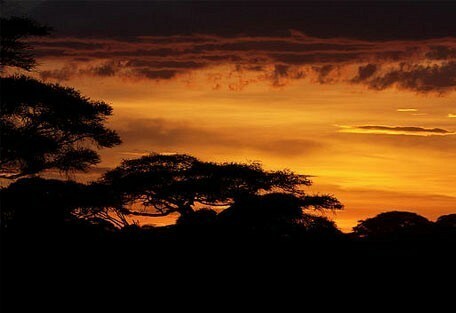 This park enjoys the backdrop of Africa's most iconic mountains, Mount Kilimanjaro. The melting snows of Kilimanjaro flow underground into the park and continually feeds water to springs, swamps, and marshes providing a much needed lifeline. 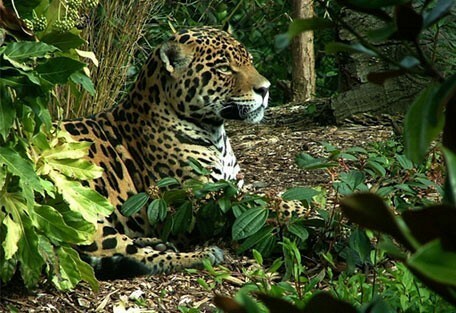 This fragile ecosystem displays an impressive wildlife variety, with more than 50 mammal species, including one of the largest populations of free-roaming elephants in the world. Amboseli Park is famous for its sightings of huge elephant herds and a dusty dry backdrop in the shadow of Mt Kilimanjaro. With its outstanding views and only ankle-high vegetation, it is the best place in Africa to get close to free-ranging elephants among many other wildlife species. Amboseli was once a tree-clad savannah, however due to environmental changes and a high number of elephants the trees have died and it is now almost a wetland reserve, providing a home for a diverse range of birdlife. 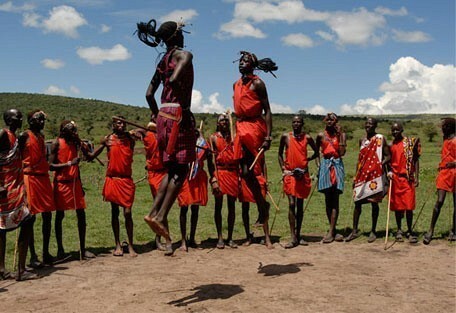 The local people of the Amboseli are the Maasai, who own and run most of the conservancies. 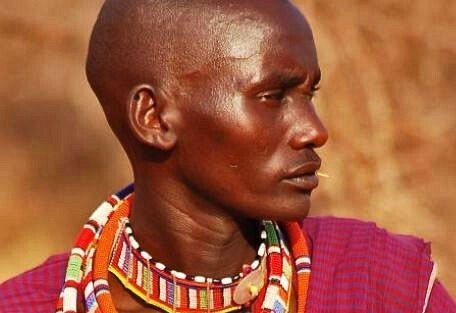 There are rural villages surrounding the park where Maasai people live traditional lives alongside wildlife, working to avoid human-wildlife conflict. 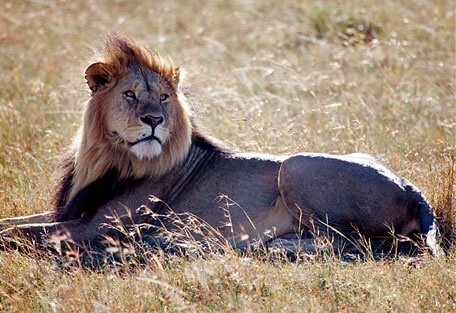 The name of this park comes from the Maasai word 'embosel', which means 'dry, open land'. This is very descriptive of the Amboseli's historical appearance, although, the heavy rains have transformed the landscape somehow. Kampi ya Kanzi is an award winning community project that embraces the principles of eco-tourism and the goal is to help the Maasai in preserving their wildlife and cultural heritage. 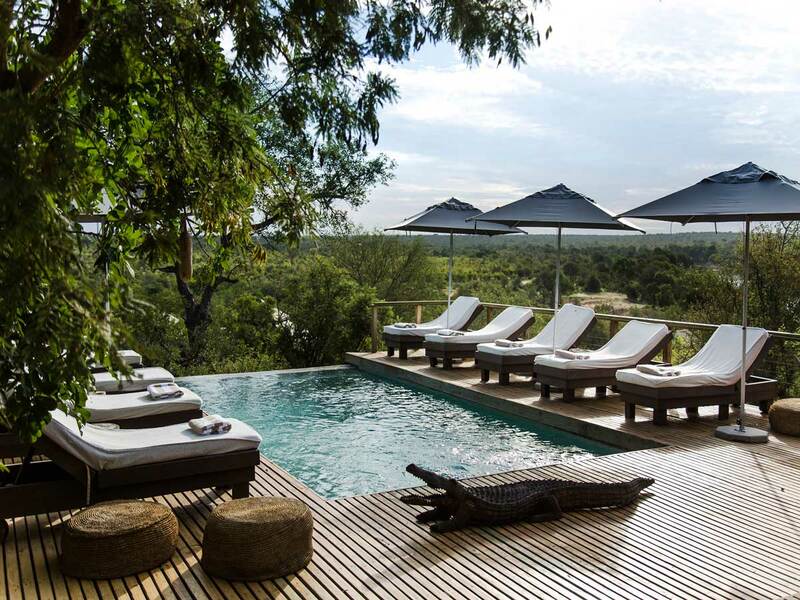 Satao Elerai Safari Camp has 12 luxury en suite mountain facing tents and 5 large luxurious lodge style suites situated in Ambosili National Park, kenya. 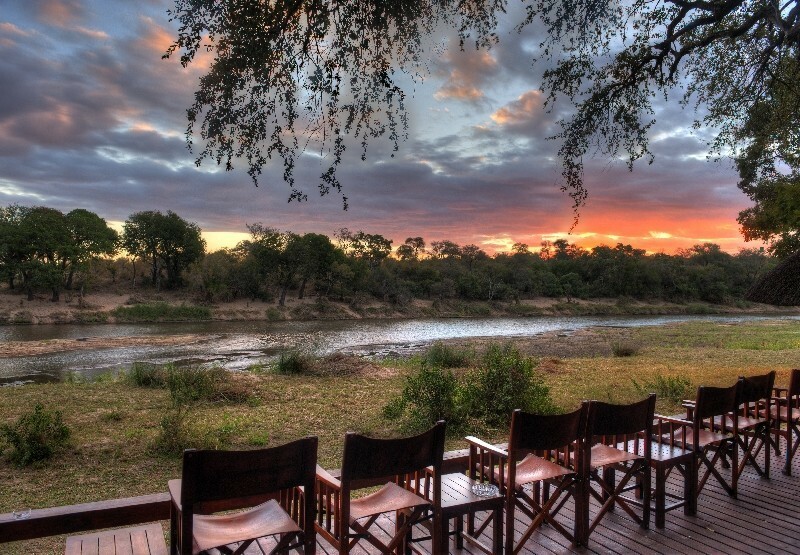 Activities to be done are game drives, sundowners on a veranda, and hot air balloon safari. The kings of Amboseli are the elephants, which are easy to spot and photograph due to the flat and bare terrain. 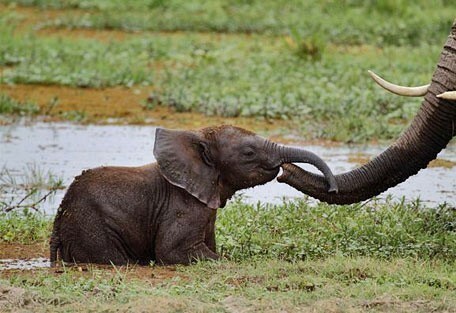 Amboseli's elephants are said to be the biggest in Kenya and can be found in the swamps where they share the cool waters with the hippos that hide beneath the papyrus. The park is also home to a large resident population of wildebeest, Burchell's zebra, Thomson's and Grant's gazelle, buffalo, warthog, impala, waterbuck, dik dik, Maasai giraffe and eland. Vervet monkey and yellow baboon inhabit the scarce woodlands, mainly around Ol Tukai Lodge. 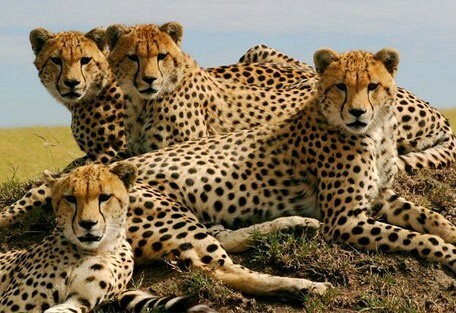 Lion, spotted hyena, black-backed jackal, wild cat, bat-eared foxes and caracal are also found here, while leopard, cheetah and black rhino are quite rare. Birdlife is abundant, especially near the lakes and swamps. The yellow weaver bird, Taveta golden weaver, Taita falcon, southern branded Harrier eagle and Superb starling are some of the resident birds found around the park. 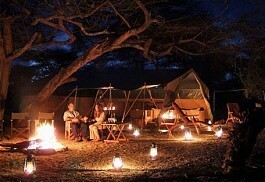 Bush walks and night drives are offered in private concessions. 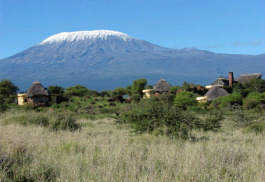 Tortilis Camp is a luxurious safari camp offering spectacular views of Kilimanjaro from its own private concession. 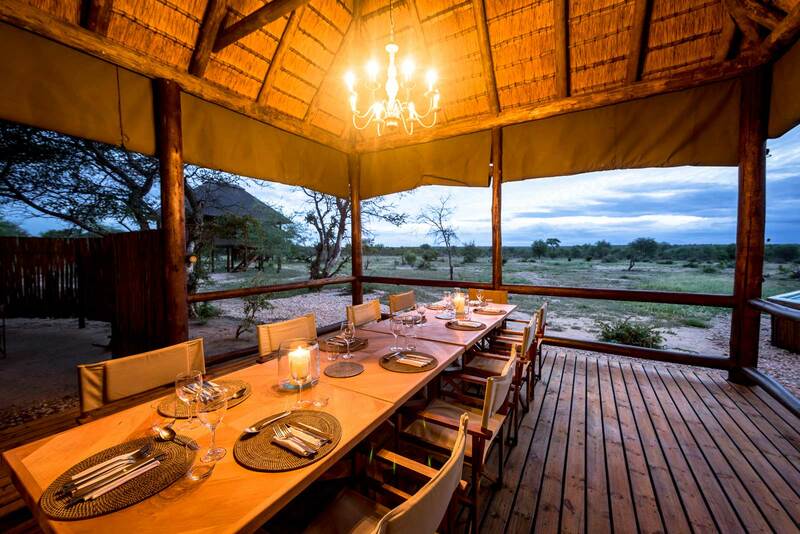 It is a larger camp consisting of 18 rooms, but it still offers a much personalised service with bush walks and game drives away from the crowds. 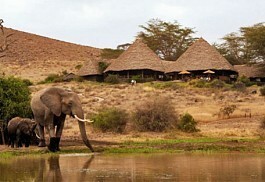 Amboseli Porini Camp is a smaller and more intimate safari camp offering a traditional bush-camp experience on the border of the Amboseli National Park. 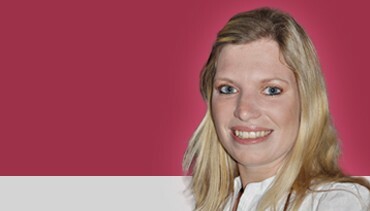 It is also situated in a private concession. 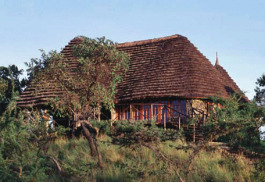 Kampi ya Kanzi offers two forms of accommodation: the classic safari camp under canvas, and a villa in the bush called Kanzi House. Kampi ya Kanzi can accommodate up to 16 guests in six thatched roof luxury tented cottages, while Kanzi House accommodates a maximum of 10 guests. 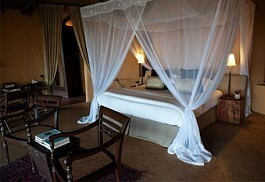 Ol Donyo Wuas Lodge is located between the Amboseli National Park, Chyulu, Tsavo and Kilimanjaro National Parks. 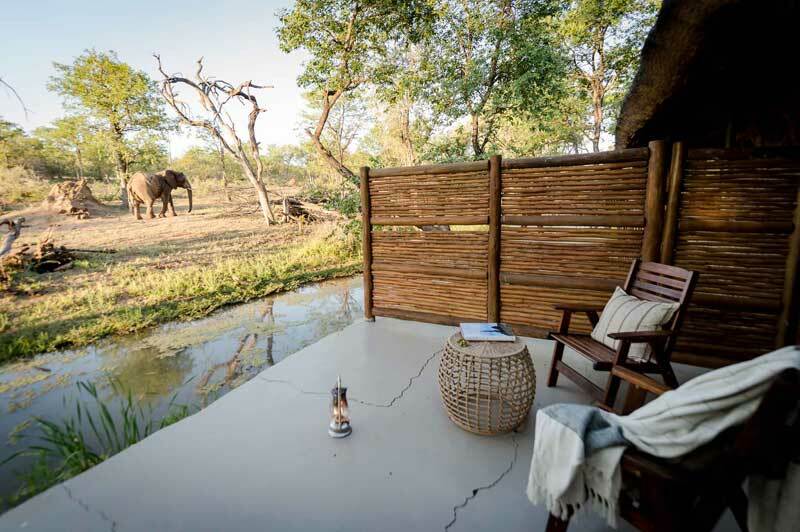 The lodge has efficient solar powered lighting and heated showers in the ensuite bathrooms and offers modern and luxurious decor, yet has an authentic safari lodge atmosphere. 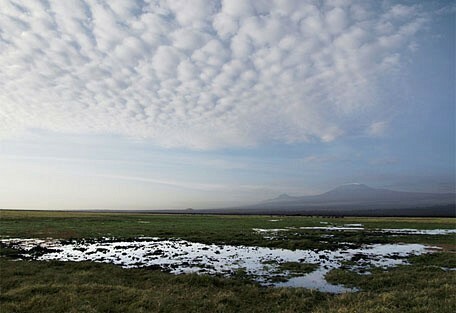 Amboseli, located on Kenya's southern border, is accessed via air transfer from Nairobi. 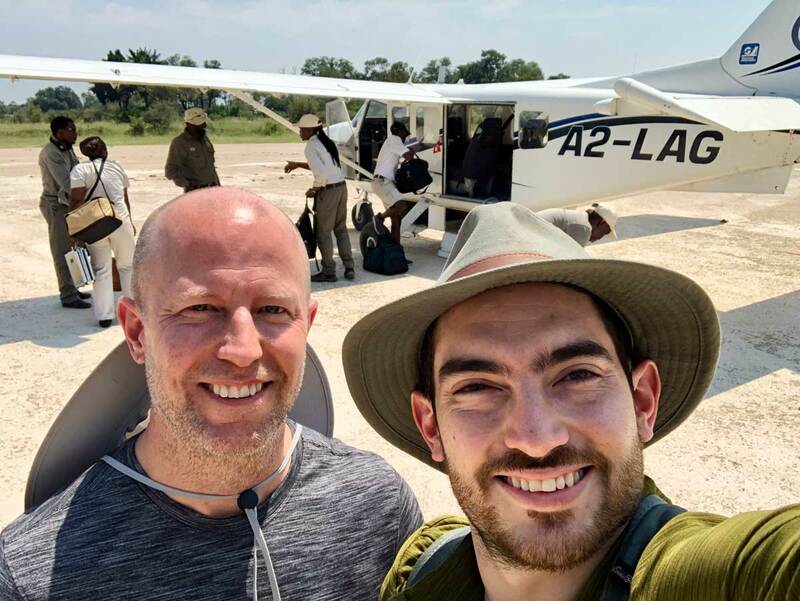 Sun Safaris will fly guests from Wilson airport to Amboseli airport, from where guests will connect with a road transfer to the lodge.